We care about our customers the most and that is why we have shaped our residential and commercial roofing services to easily meet their budget and needs. Even though there are many roofing contractors at your disposal, you may have a hard time finding a contractor who exhibits professionalism and who will not only replace your roof, but also optimize its performance for many years to come. Unfortunately, it is not rare that homeowners discover a contractor’s lack of professionalism not at the beginning but in the middle of a project, and consequently are left with a very bad roofing job. The only thing worse than be left with a bad roof is to be left with an incomplete job. Sadly, that also happens quite often. If you choose to hire the Roof Replacement Pros, you will not have to worry about being left with a poorly installed or replaced roof. We have over 30 years combined experience and pride ourselves in servicing the local community. We care about our customers the most and that is why we have shaped our residential and commercial roofing services to easily meet their budget and needs. If you are thinking about replacing or building a new roof, have in mind that only contractors with the following qualities can ensure you receive high-quality and professional roofing services from start to finish. We understand that replacing or installing a new roof is one of the most expensive home improvement projects, and that a homeowner with an average income will not be able to pay for a roofing job upfront. We consider very unprofessional to ask for a full payment upfront. We only charge a small payment in order to buy the required materials. Upon inspecting your roof and before starting any work, you will receive a free written price estimate on the job that needs to be completed. If you are satisfied with the fixed quote, we will discuss when to start working. Almost every roofer holds a general contractor license, but rarely they are also bonded and insured. Without a license, a roofing contractor cannot legally provide roofing services, while without bonding and insurance he is not liable to compensate his customers for property damage or personal injury that occurs during the project. We are 100% confident in our skills and work, and unlike some roofing contractors, we are not afraid that we may damage your property or cause an injury during roof replacement. 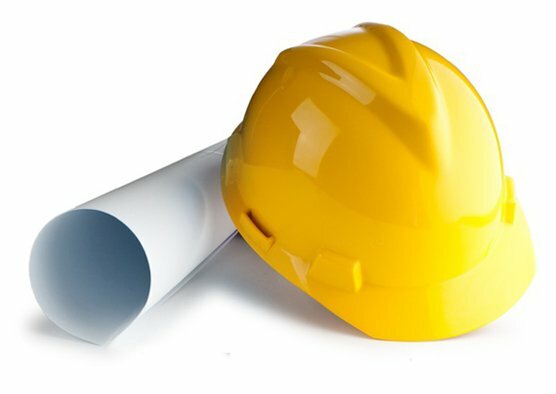 Our contractors not only have the necessary equipment to safely build a new roof, but they also go through safety training. Many roofers provide a manufacturer’s warranty that ensures the quality of the roofing materials used in the project. However, a real professional will also provide his customers a contractor’s warranty that ensures quality of the roofer’s workmanship. Since we have 30 years of experience in servicing the local community, we have no reason to doubt ourselves and not supply this warranty to our loyal customers. Our company has established a permanent place of business and a large customer base in the local community. We care about our local reputation, and we are always dedicated to performing quality work. We will never consider a roofing job completed unless a customer is 100% satisfied. Contact us today and see yourself why we are the best.